October 15, 2018 - Like us now! This year’s Apple premium tablet shows a lot of promise in the design department. Recent leaks about the iPad Pro 2018 have shown a new sleek design, reduced thickness, retro-styled edges, and an edge to edge display. 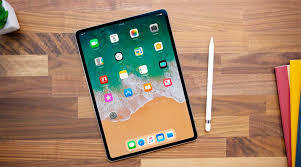 So far rumors have indicated that iPad Pro will get Face ID capabilities, slimmer bezels, a new Apple Pen, and support for 4K HDR output. This is a huge differentiator from the 9.7-inch iPad that was announced earlier primarily targetting educators and students. 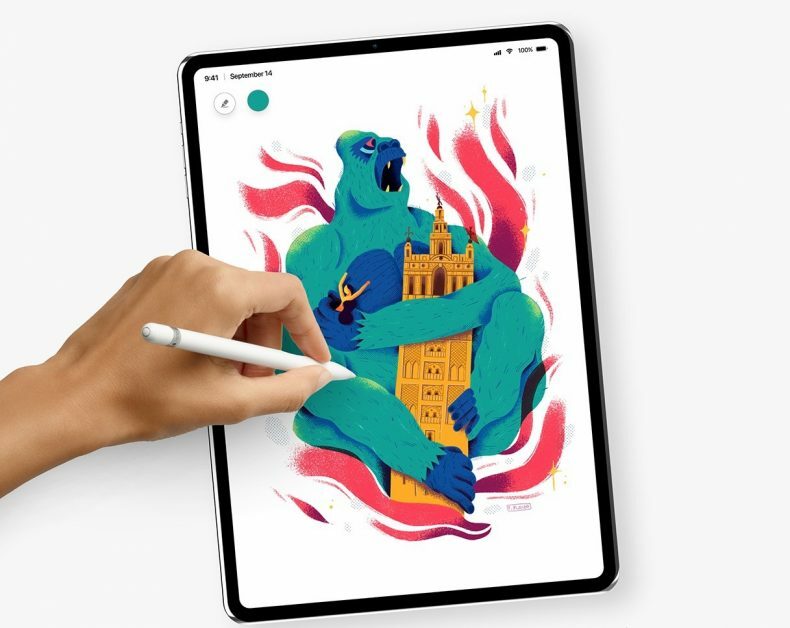 This upgraded iPad Pro would feature a compact plasma screen suited for animators, architects, and designers in need of a stunning display for their work. One of the three CAD images depicts a horizontal iPad Pro with tiny bezels, reduced thickness, and no home button which indicates the inclusion of Face ID. Its accompanying pictures detail that the device will be 5.86 millimeters thick, down from the 6.1mm thickness of the current models. They also mention that the tablets will come in 11 and 12.9-inch variants, opposed to the 10.5 and 12.9-inch iPad pros available now. 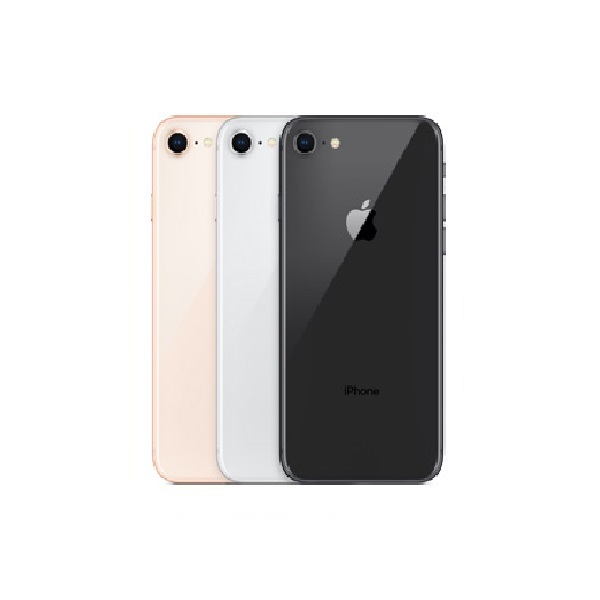 The renders were originally tweeted by smartphone leaker Benjamin Geskin and then shared on leak aggregation site SlashLeaks. What features to expect from iPad Pro? iPad Pro 2018’s features may include a Face ID, an “A12X” processor, USB-C support, and/or a “Magnetic Connector. If the upcoming iPad does support USB-C, then Apple may choose to replace the Lightning port, which would break compatibility with many previous iPad accessories. That could explain why Apple is rumored to be preparing a new Apple Pencil. Aside from that, the inclusion of a headphone seems unlikely, considering Apple has been slowly but surely moving away from the wired audio input technology. The images clearly show, though, that the tablet is thin and perhaps even slimmer than its predecessor. Rumors have been swirling for months that suggest Apple is planning an iPad Pro unveiling at an October event. Now nearly halfway through the month, there’s no indication of when that event might happen. 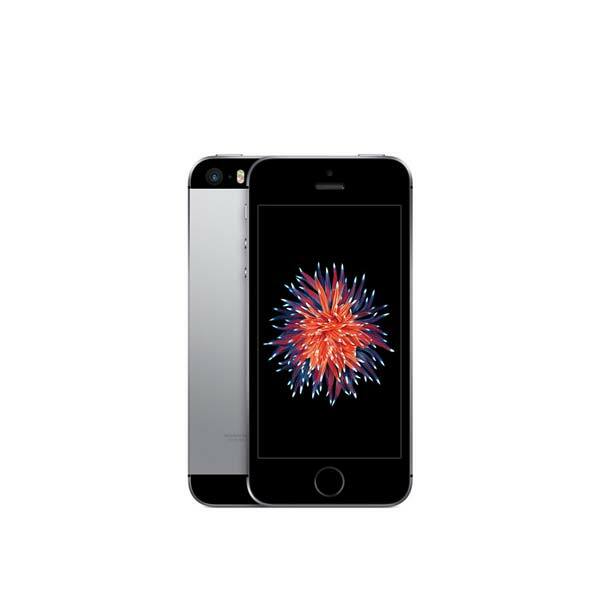 Pricing and availability remains to be unknown but Apple fans know that it won’t be coming cheap.